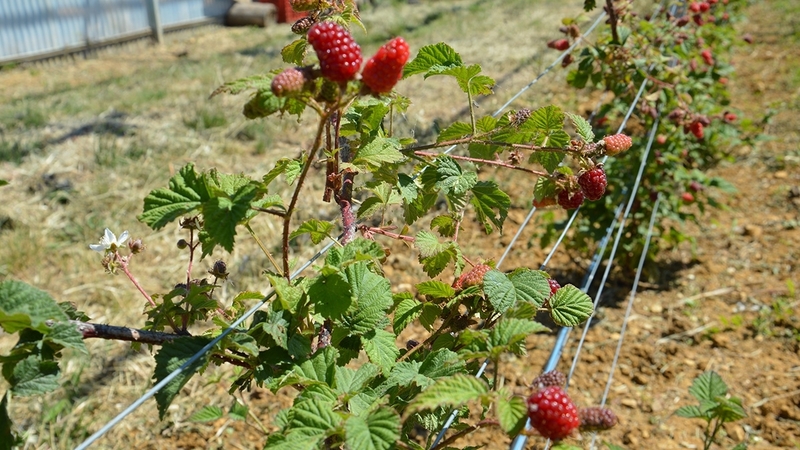 The Tayberry is a hybrid variety between blackberry and raspberry. 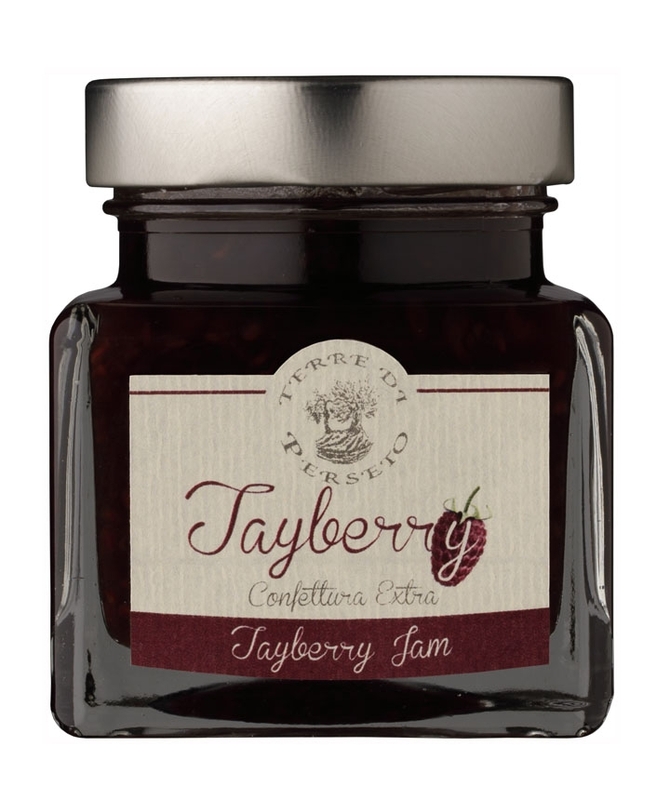 Difficult and very rare to find on the market, it has a taste halfway between blackberry and raspberry. Sweet, slightly sour, definitely fragrant and aromatic.